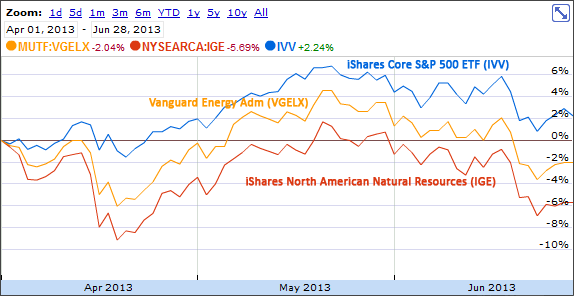 Vanguard Energy Fund Admiral Shares (VGELX) was down 2.29% during the second quarter, but still averaging 13.04% for the last 10 years. iShares North American Natural Resources ETF (IGE) was down 5.07% during the second quarter, but still averaging 11.34% for the last 10 years. 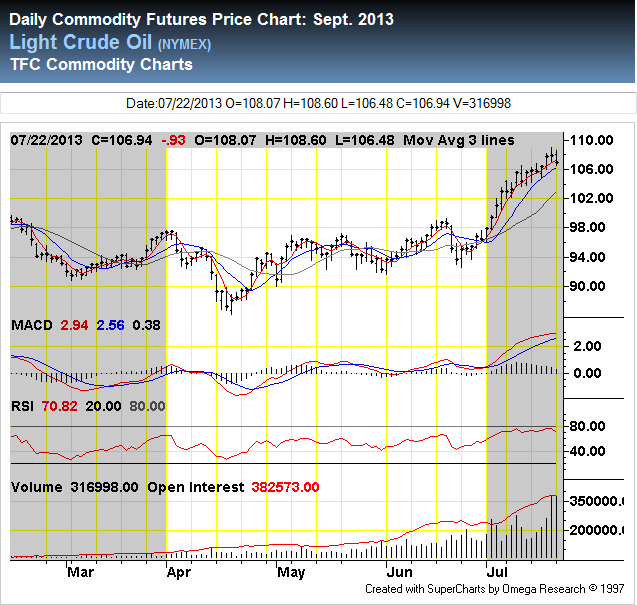 Energy stocks are one important component of the category of Resource Stocks, sometimes called “Hard Asset” Stocks. Mailbag: Are Energy Funds A Good Buy?